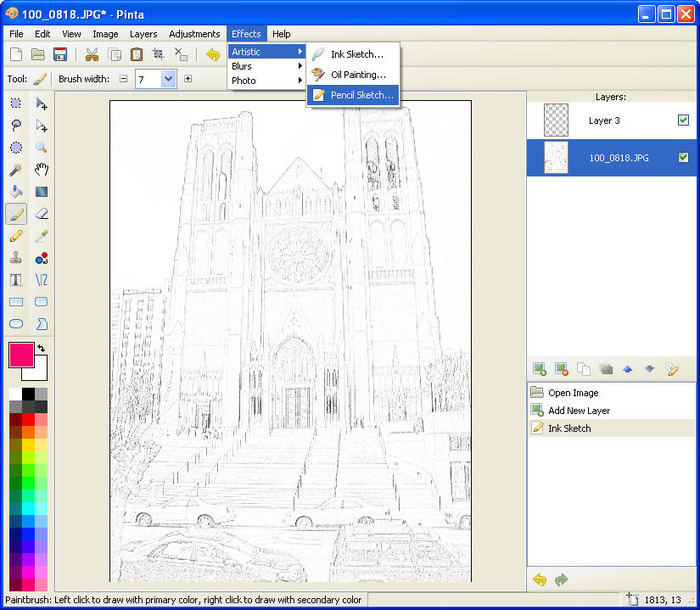 Pinta is an image-editing tool along the lines of Adobe Photoshop and Gimp that allows you to create drawings from scratch as well as perform complex edits to already-existing photographs. The application has been designed with a range of levels of ability in mind. Separate and regroup sections of your image as fast and easy as possible. Basic drawing is ensured by a library of freehand, lines, rectangles, ellipses and plenty other similar tools. 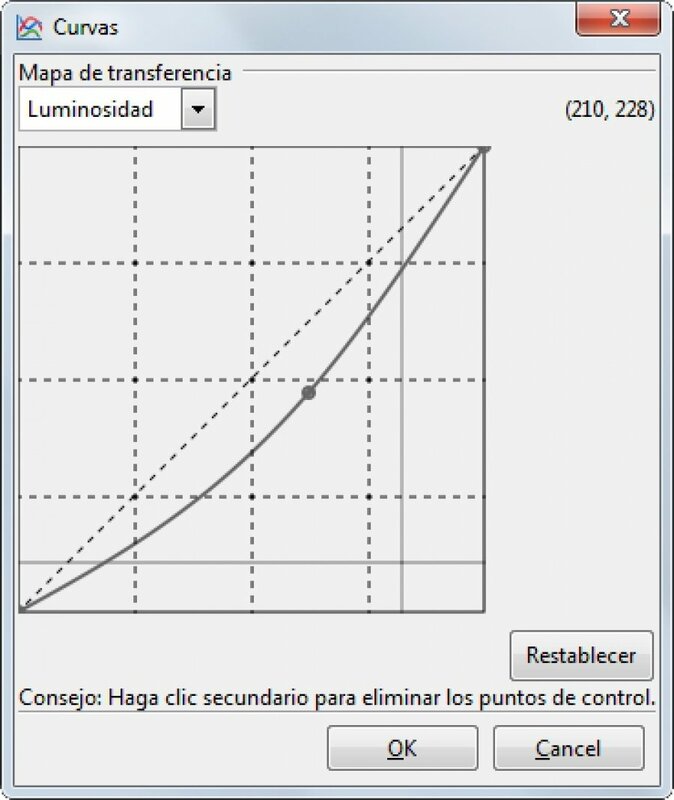 Overall, a very nice editing application and a great use of the open source code made available by the Paint.NET project. 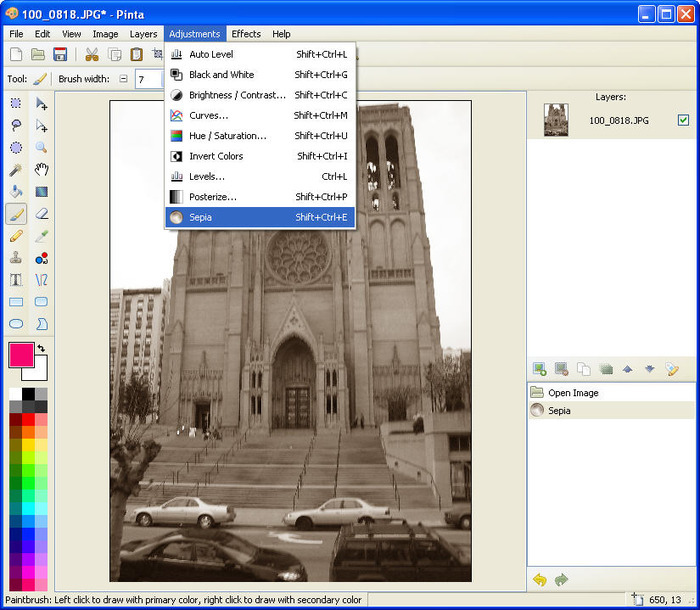 Pinta is an excellent option among the countless image editors out there. One huge plus? It’s completely free. GIMP, acronym of GNU Image Manipulation Program is the name of this powerful and well-known free image editor which put in your hands lots of tools to power up your image edition tasks. All the features of GIMP are still present. 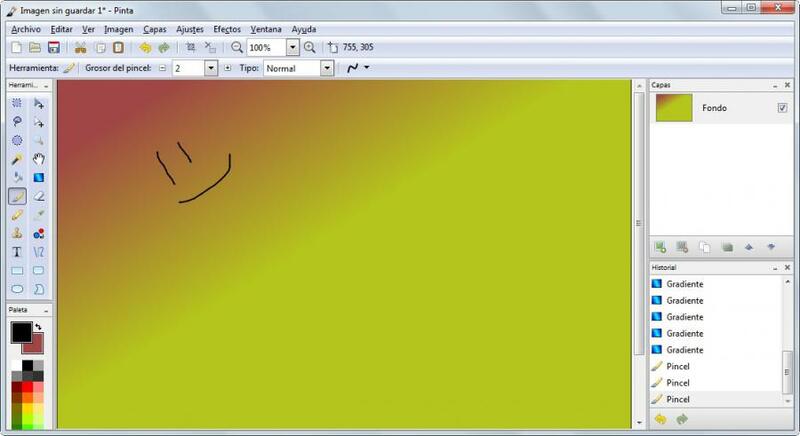 You can create your own images with tools for airbrushing, penciling, cloning, and creating gradients.